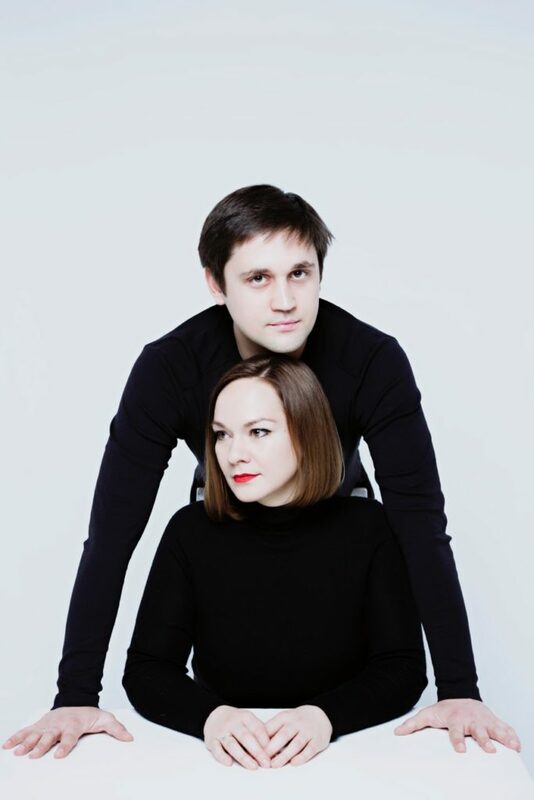 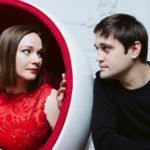 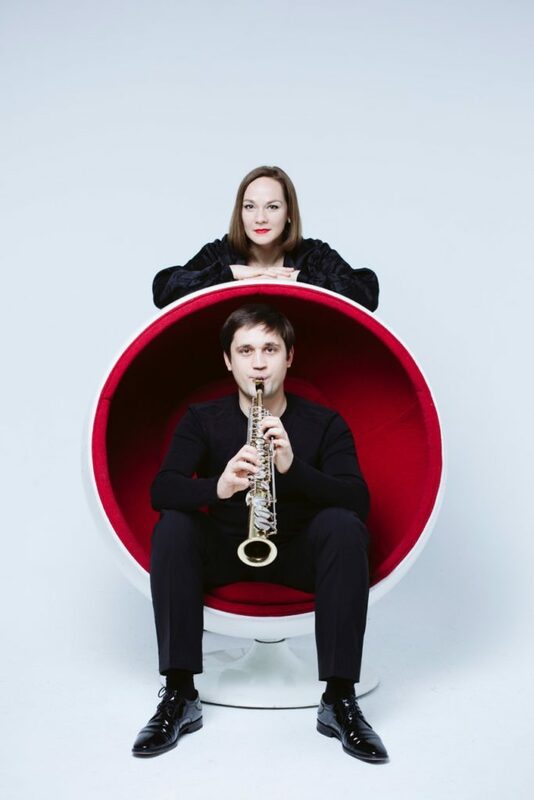 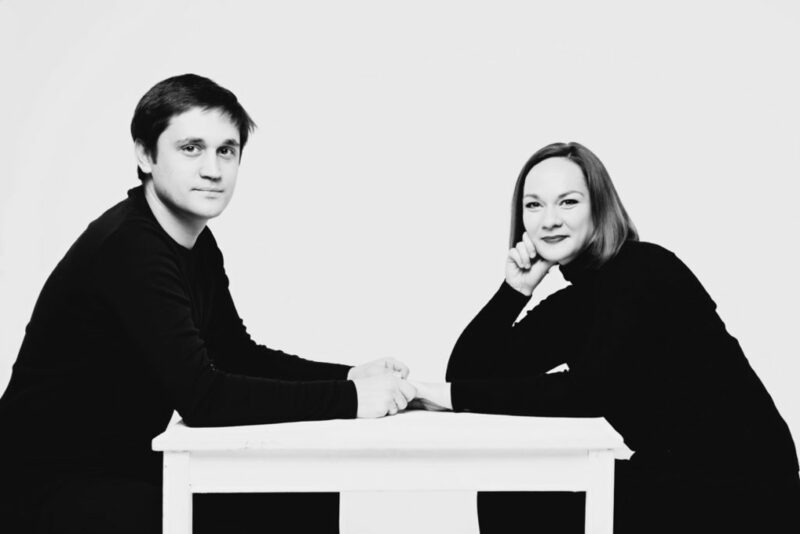 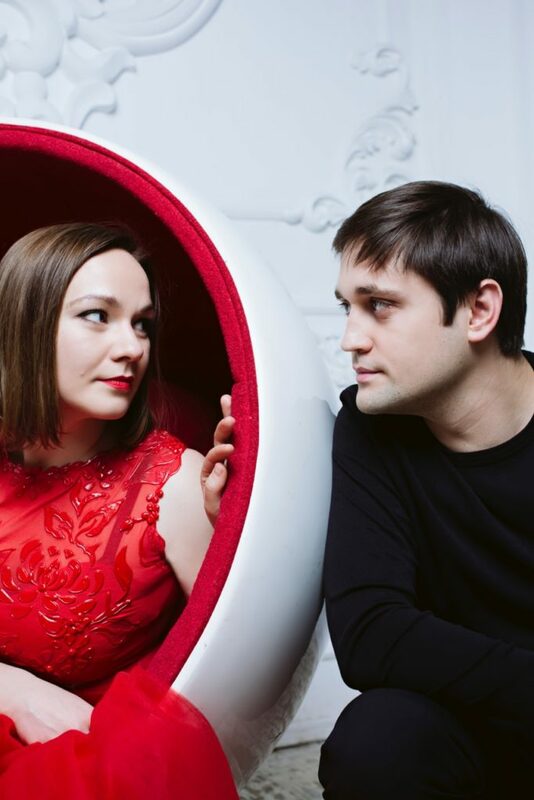 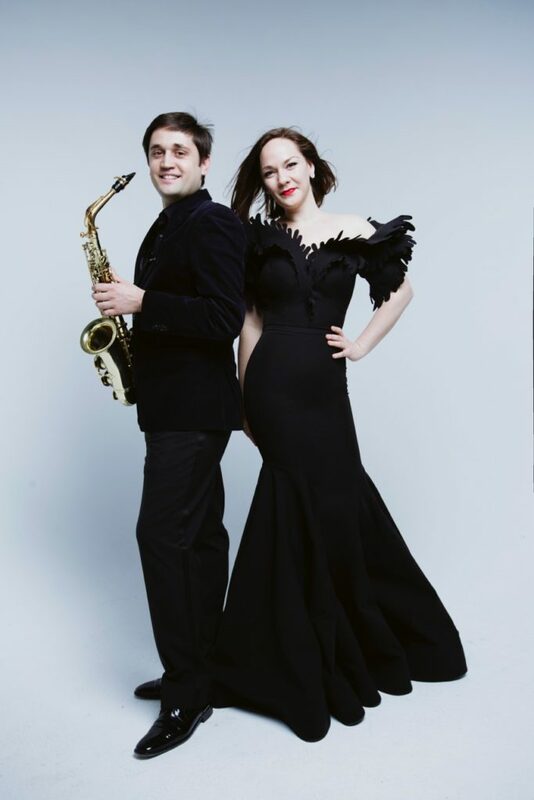 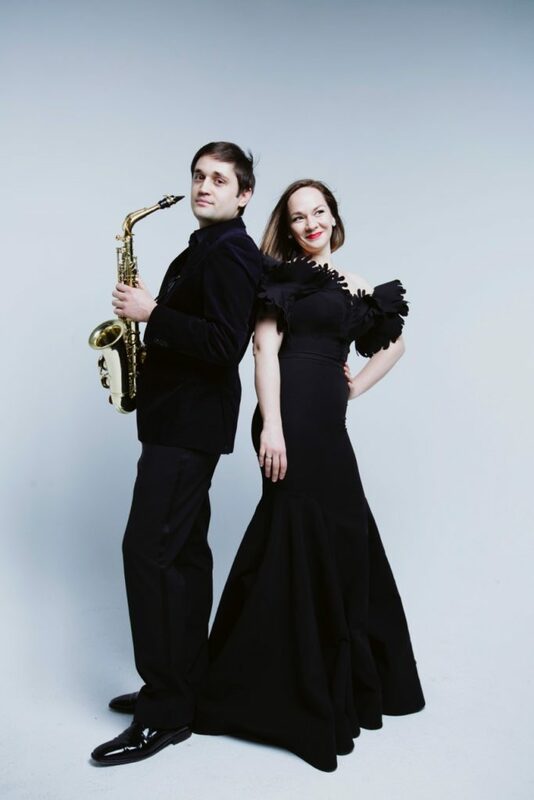 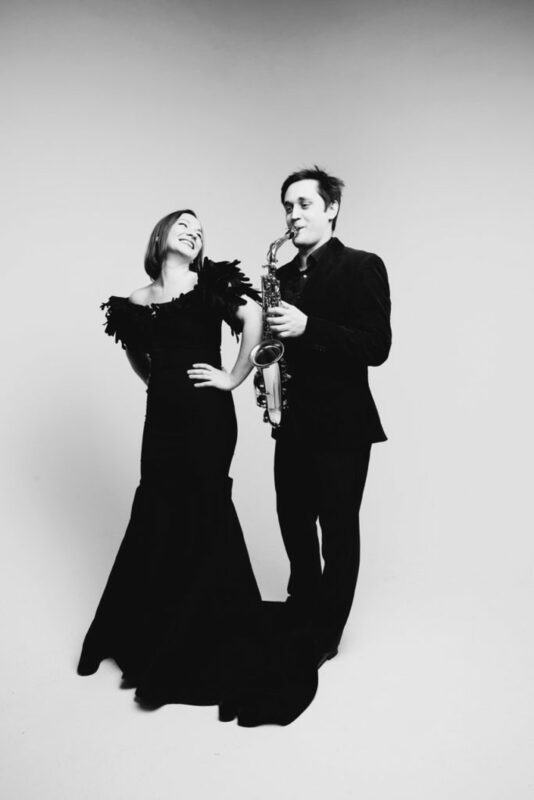 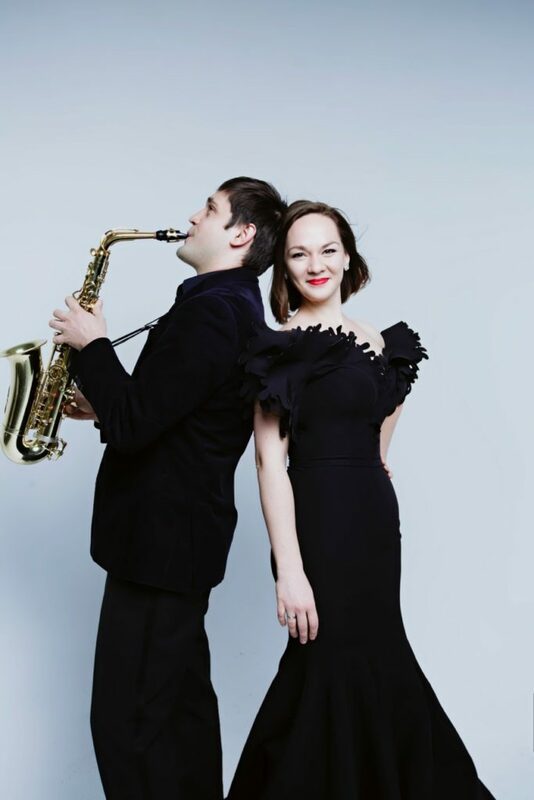 Vitaly Vatulya (saxophone) and Maria Nemtsova (piano) duo has been recognized as one of the most interesting ensembles performing in the chamber music world today. 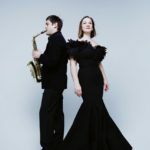 The rare combination saxophone – piano was formed in 2006, when the Duo won their first Prize at the prestigious festival in Moscow. 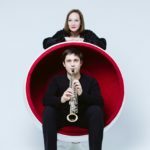 Later they have founded the famous “Music — for Peace” Project, which is a charitable musical project, and it mission is to benefit young musicians who live in today’s conflict zones. 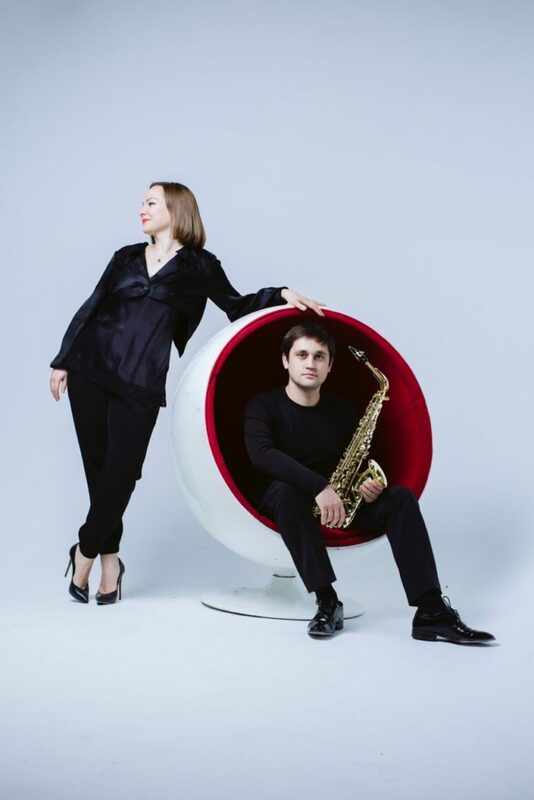 The «Music for Peace» Project used the convening power of music as a vehicle to maximize the benefits of international and cross-cultural contacts between youth and young adult populations. 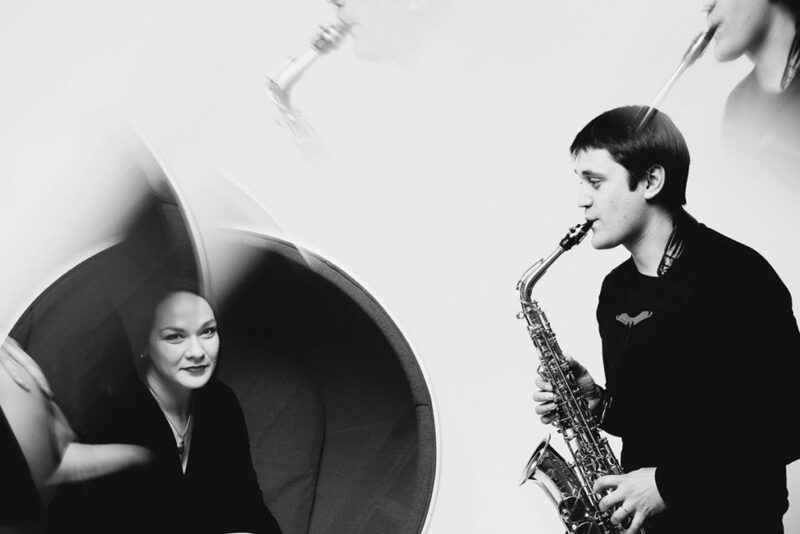 Through music, MfP aimed to bring individuals from all backgrounds and social statuses together into a relaxed and natural environment. 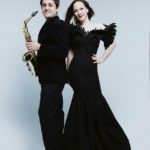 Constantly in search of new music, arrangements and diverse directions of the classical saxophone repertoire, they have performed in more than 50 cities all over the world such as Moscow (Russia), Tel-Aviv (Israel), Prague (Czech Republic), Tunis (Tunisia), Yerevan (Armenia), Tbilisi (Georgia), Vienna (Austria), Belgrade (Serbia), Podgorica (Montenegro) and others. 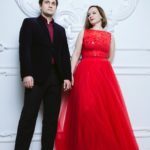 As individual soloists their carriers have seen concerts all over the world. 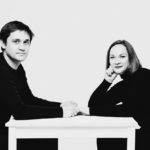 Maria has won many international piano competitions and has played in such halls as Carnegie Hall (New York), Wigmore Hall (London), National Centre of Performing Arts in Beijing, Shanghai Oriental Arts Centre and others. Vitaly is the winner of more than 15 prestigious International Competitions and has played in the Moscow International House of Music and the Great Conservatoire hall, Philharmonic Concert Hall in Vilnius, Bruckner House in Linz and others. 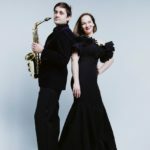 The first CD Duo has recorded for OClassica records in 2012. 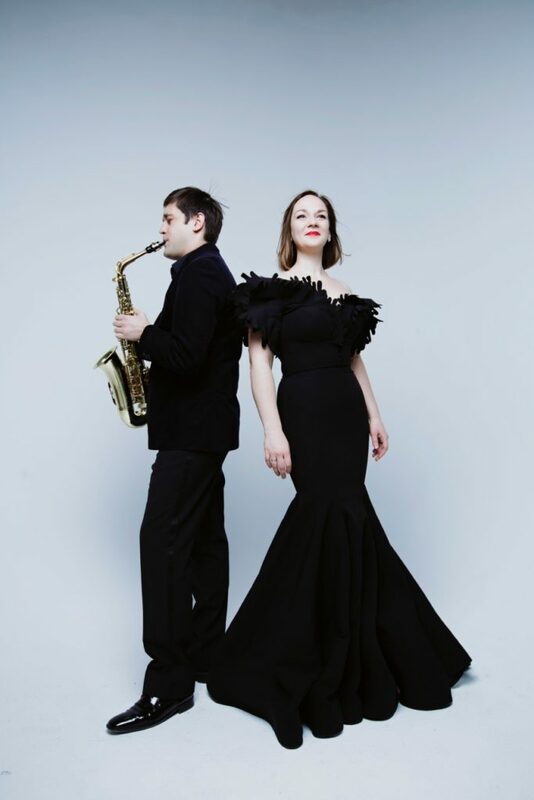 “The Duo plunges audience in the shock with their virtuosity, ensemble quality and one breath for two; the two artists have offered a moment of pure delight where the emphasis was on the encounter between past and present through compositions that fought for the force and beauty” . 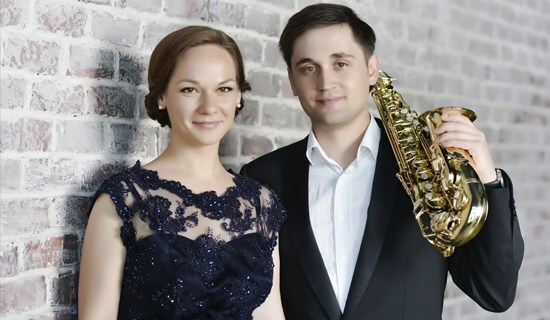 The Duo has performed and lectured across the Europe, including performances at such festivals as “Slavic Spring” in Prague, “Primavera Classic” (Moscow), “SaxArte” (Italy), “Autumn in Carthage” in Tunis, International Rachmaninov`s Festival in Tambov (Russia), A Tempo (Montenegro) and others. 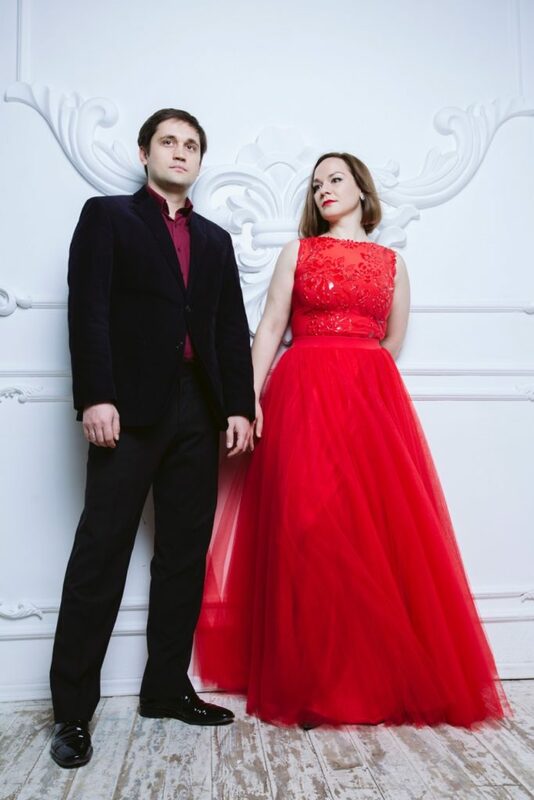 Duo has a various collection of classical and contemporary master pieces of chamber music in their repertoire, which is always new and exciting experience for the audience.